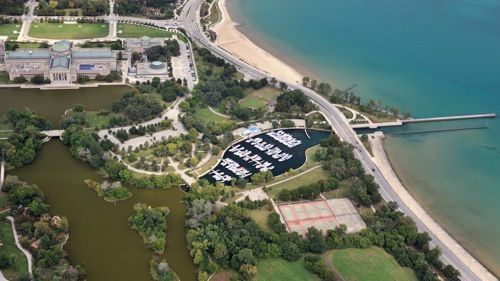 59th Street Harbor is located in Jackson Park, a very short walk to the Museum of Science and Industry and the 63rd Street Beach. 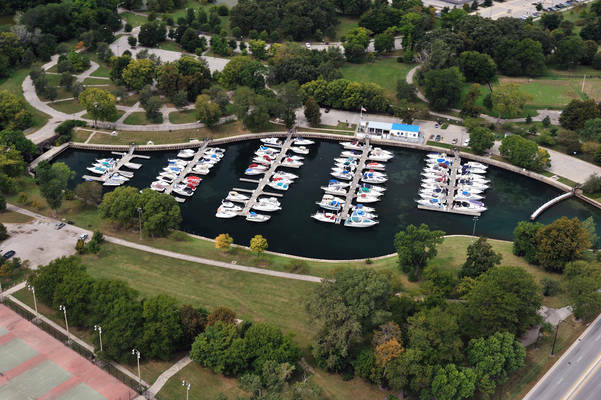 With slips for 125 boats from 25-35 ft. in length, 59th Street Harbors smaller size and friendly community make it a beautiful mooring location along Lake Michigan set in the lagoons from the 1893 Columbian Exposition. It is the home of Museum Shores Yacht Club. Transient docking is available; please call the harbor directly for reservations any time after May 15. Waste pump-out equipment is provided on a no-charge basis. 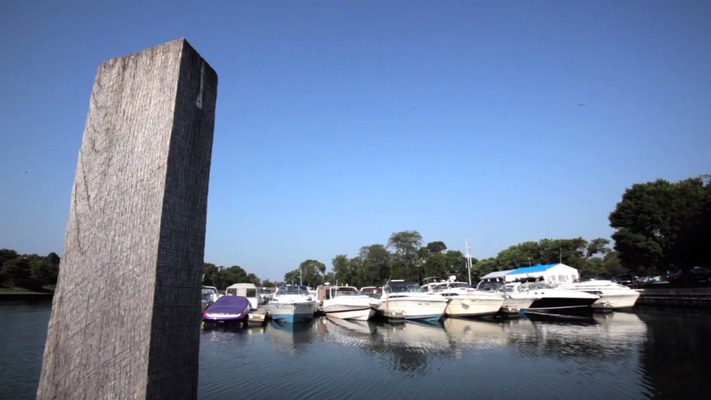 The harbor monitors channels 9 and 16 and the switch to/working channel is 68. No reviews yet! 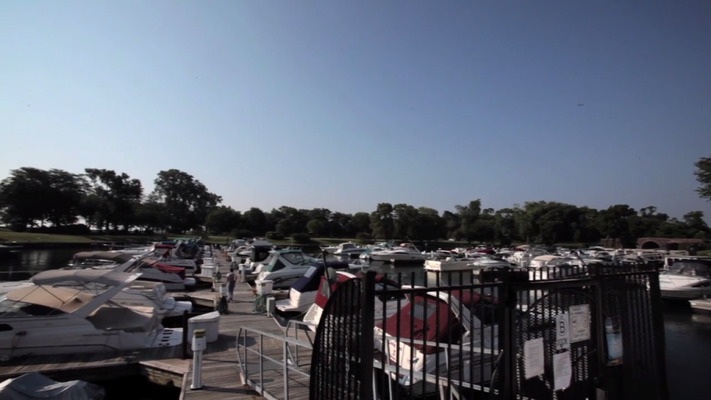 Be the first to write a review of 59th Street Harbor, the Chicago Harbors.